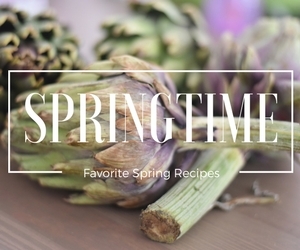 Krantz dough is a rich buttery pastry dough that can be the base of many cakes, Krantz cake with many fillings or an upgraded babka version. 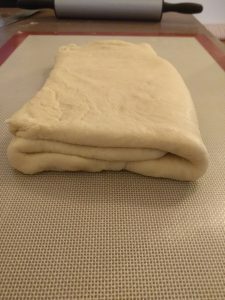 There are certain similarities with this dough to Danish dough, croissant dough and even a bit of puff pastry so be prepared for some work because its not a spontaneous dough to make. 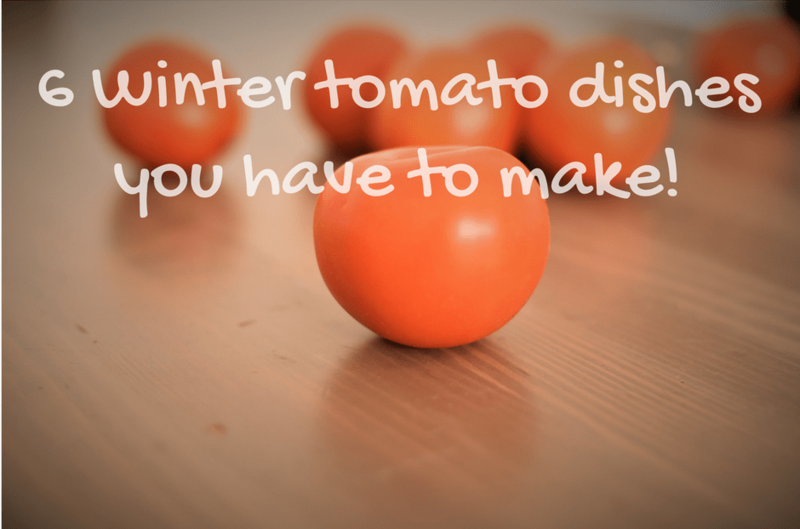 on the upside, Krantz dough can be freezed for up to one month so you can just make a big portion of it, freeze, and pull as much as needed from the freezer. 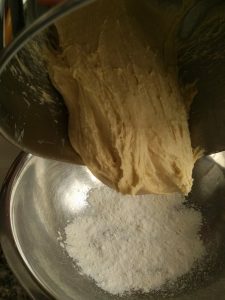 There are a few pointers to follow when making this Krantz dough, it’s not complicated but will make the process in making this dough so much easier and the result will improve. 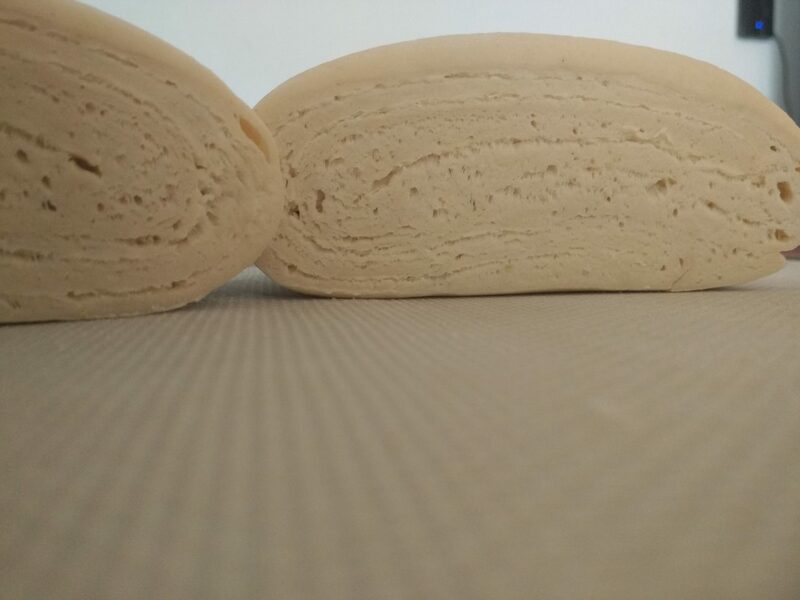 Kratz dough is not passive, we work it a quite a bit in order to get the results we want which is a soft stretched airy cake. 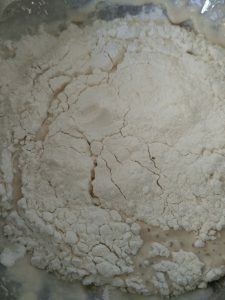 For this purpose we need a flour that will be rich in Gluten, it can be bread flour, “00 flour”, cookies flour or cake flour, you can also add Gluten powder which can be purchased in specialty baking stores, but generally all the high gluten flours in the market will do just fine. 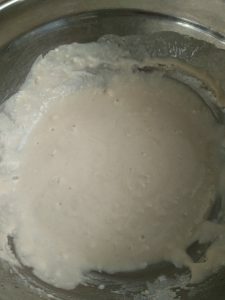 The dough we use here is a simple yeast dough with a “starter” which is made out of water yeast and flour, it will boost the raising of the krantz, we create a quick starter and we are only waiting for a reaction of the yeast visual by cracks in the flour cover, usually takes 30 minutes to one hour. 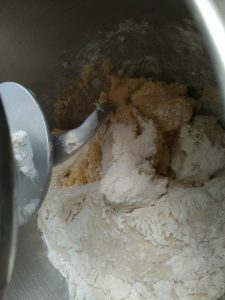 The main basic yeast dough is made out of bread flour, eggs, sugar, butter and the starter, it is a very soft dough that needs time in the fridge in order to be ready for work. 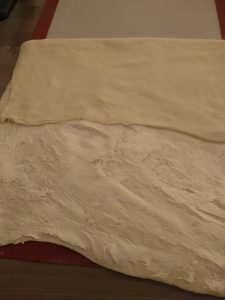 The butter with a folded yeast pastry is the reason that the cake will have separate layers, it is combined with a bit of flour in order to have a deeper body when we spread it over the dough. 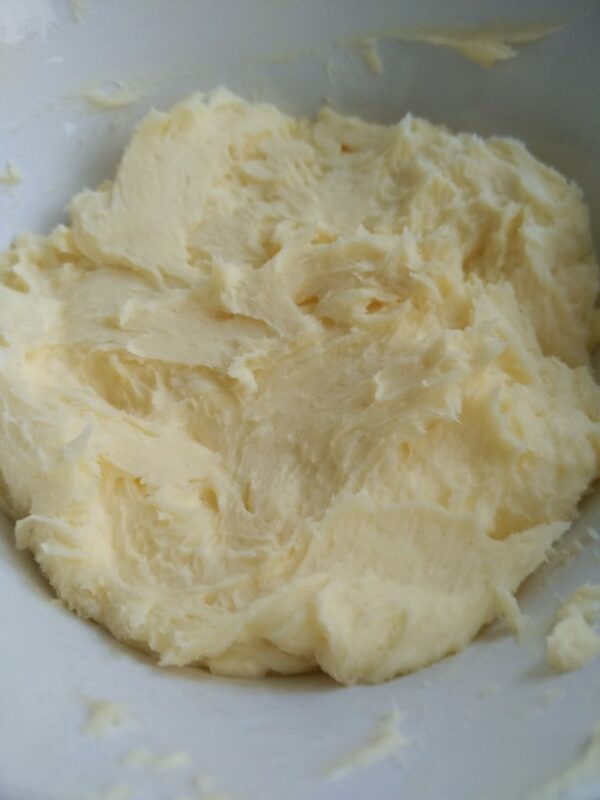 we mix a cold butter properly and create a butter block which we keep in the fridge until we open it over the dough. 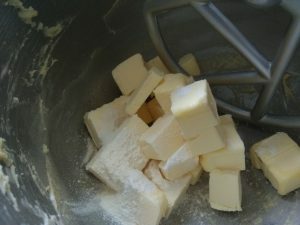 the butter will be hard so in order for us to work with it, we either soften it in the microwave for 20 second or flatten it between 2 pergament papers into a rectangle thin shape with the rolling pin. 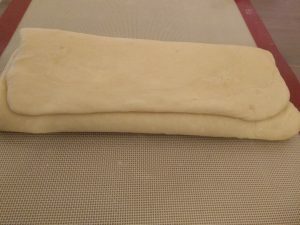 Folding the dough and inserting the butter correctly will give your Krantz dough the rich airy consistency that you are after, it is essential that folding will be timed correctly and that the dough will rest between the folding. 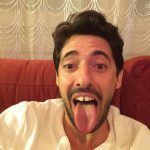 The method is simple, we insert butter into the dough and fold it in order to create thin layers of butter between the layers of dough. 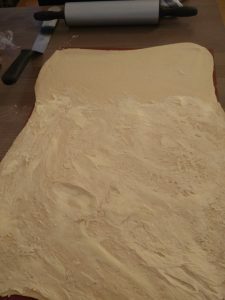 the reaction is fenomenal, first when the cake is rising the dough’s capacity is getting bigger while the butter layer stretch and air enters between the layers. 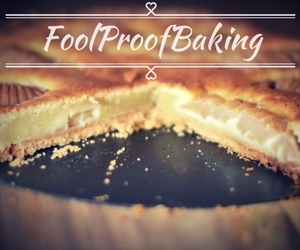 When the dough is in the oven the butter layer absorbs into the dough and moisten the dough layers preventing them from being dry and separate the dough into thin layers preventing the cake from being dense. 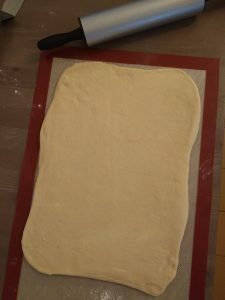 Using the rolling pin flatten the Krantz dough again but this time without the butter into a smaller envelope shape of 20×50 cm (8×20 inch) rectangle shape and repeat the action of folding 1/3 and then the remaining 1/3 of dough without butter. 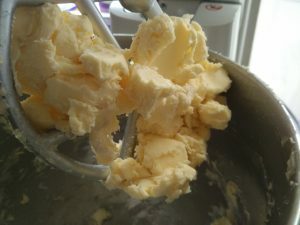 we repeat the exact same actions as above for the remaining butter, meaning spreading the butter on 2/3 of the dough, folding it, flattening it into a smaller envelope and folding again without butter. 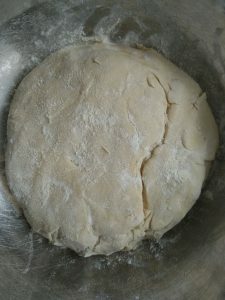 in this stage the dough is ready for work and it needs to rest for at least 2 hours in the fridge however it is always recommended to let it stay in the fridge for a full night to develop a deeper flavor.